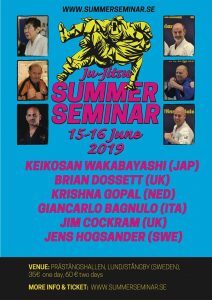 Since November 2018 we have KJF represented also in Sweden by Master Jens Hogsander. He lives in Lund. His grades are all recognized by KJF. Check the site under Yudansha. 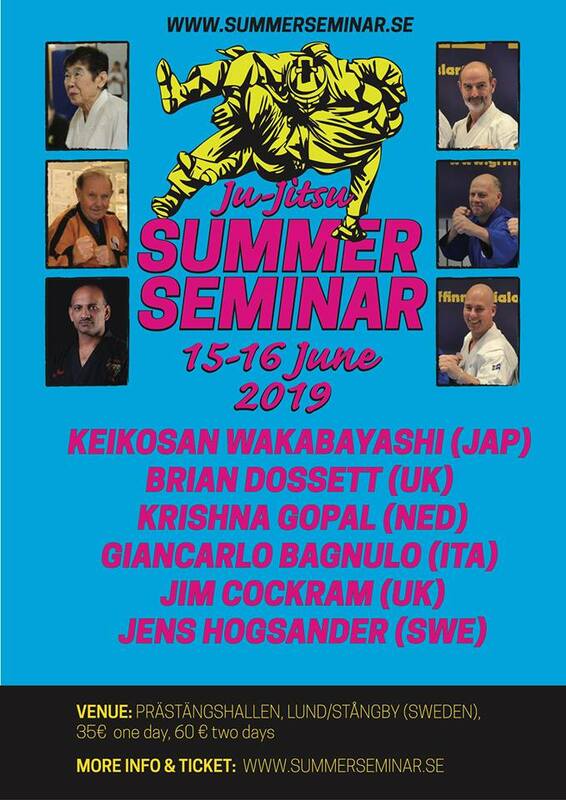 He has already organized a second seminar under KJF Sweden. The second one is in June. Check the flyer. Make sure you are there if you want to upgrade your skills. With Dan examination. Make sure that you are a part of it as a representative of KJF or as a member of KJF.